Nonatherosclerotic coronary artery disease is rare but often produces severe and life-threatening complications, including coronary artery aneurysm, spasm, dissections, stenosis, or intraluminal thrombosis, that may occur at a young age and are often silent in the early stages of disease. 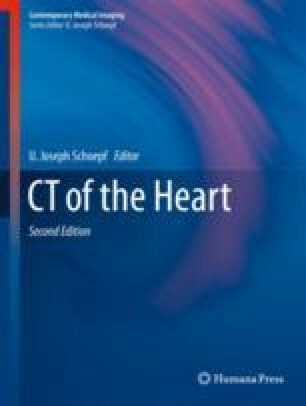 Accurate diagnosis and proper patient management require the recognition by clinicians of the CT findings associated with these complications. Kang EJ, Kim MH, De Jin C, Seo J, Kim DW, Yoon SK, et al. Noninvasive detection of coronary vasospastic angina using a double-acquisition coronary CT angiography protocol in the presence and absence of an intravenous nitrate: a pilot study. Eur Radiol. 2016. https://doi.org/10.1007/s00330-016-4476-2.